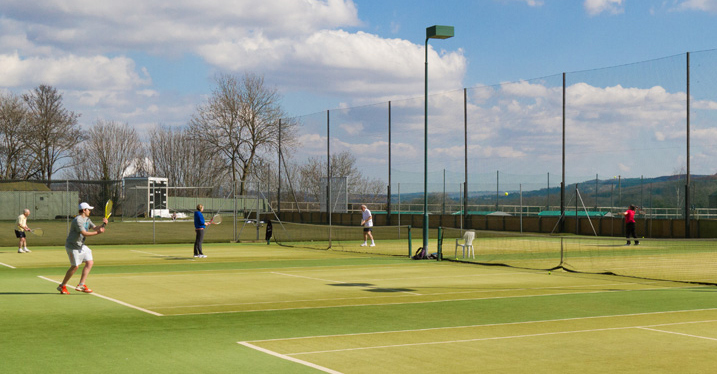 ​Just on the north fringes of the town, Tynedale Tennis Club is in one of the most attractive areas of Hexham, surrounded by trees and greenery. The courts and club house are beside Tynedale Cricket Club. Tynedale Tennis Club is thriving club with six artificial grass all-weather courts.